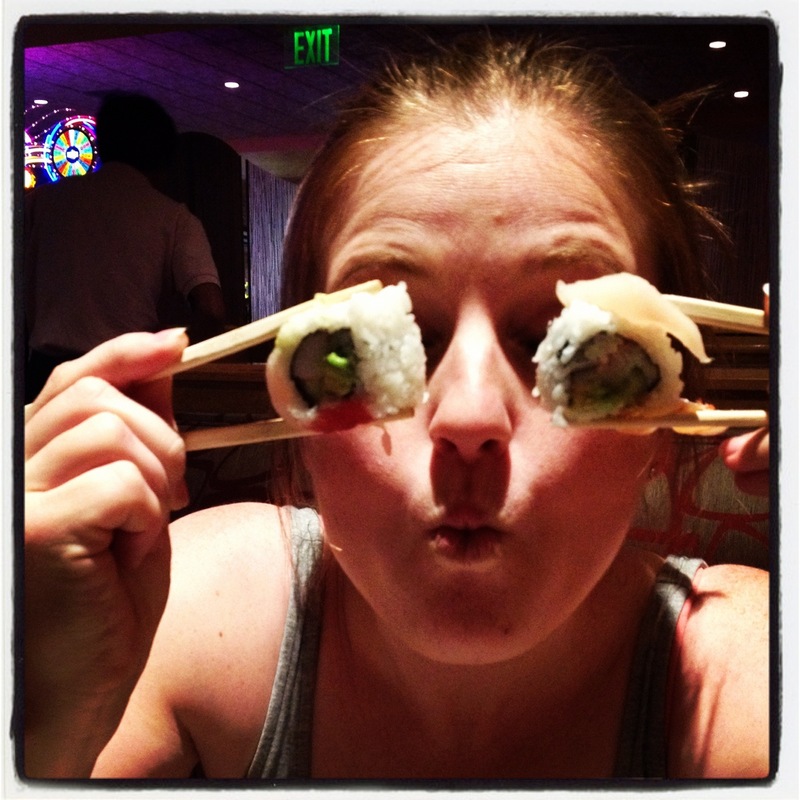 Instagram Catch-up | how 'bout some cake? It’s been a whole month since my last Instagram post. I think that means we’re due. This is how I behave on romantic dinner dates. Shopping at Lush in Vegas. Love their handmade bath & body products! 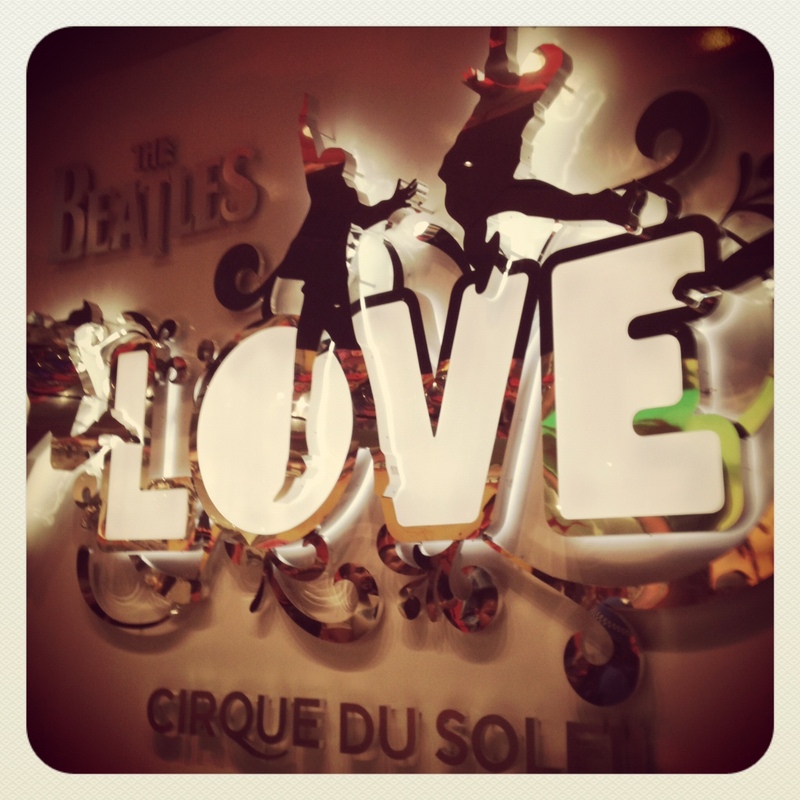 Love, A Cirque Du Solei Show set to the Beatles’ hits. 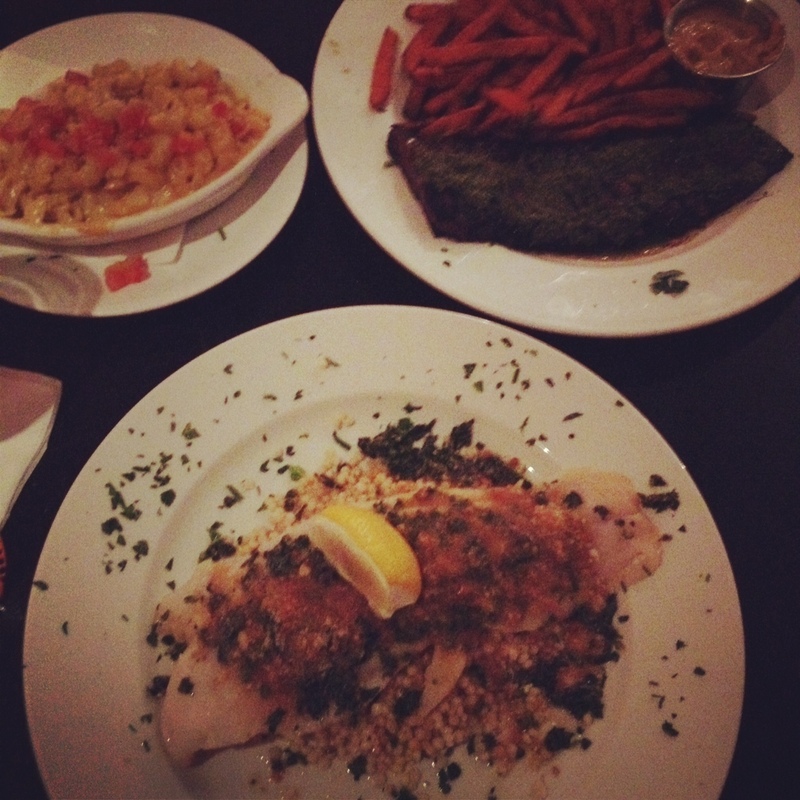 Dinner at Vic & Anthony’s, an old-timey Steakhouse in Old Downtown Vegas. 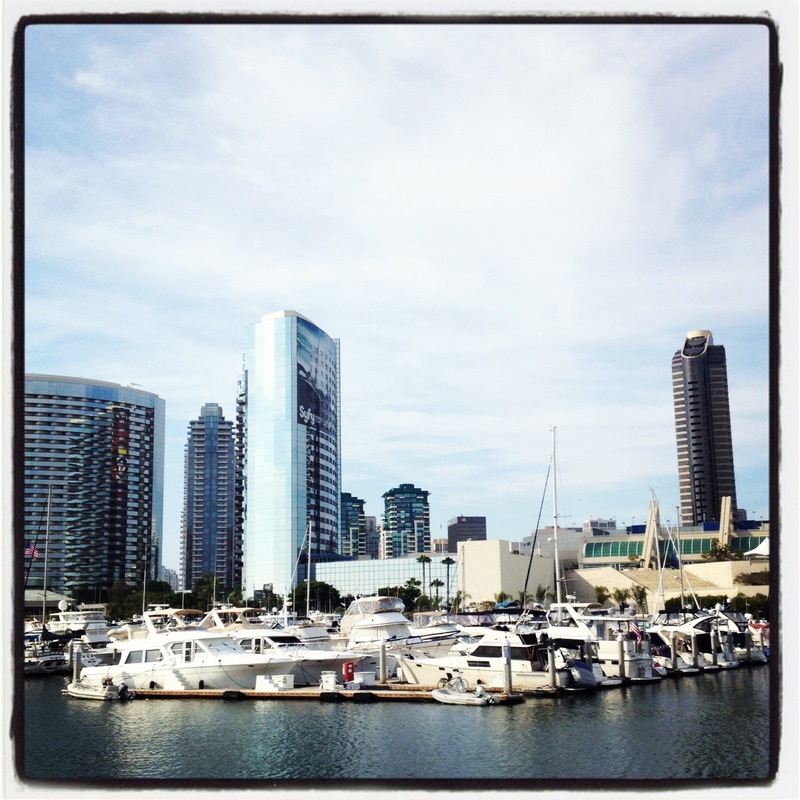 The San Diego Harbor, my favorite place to run. 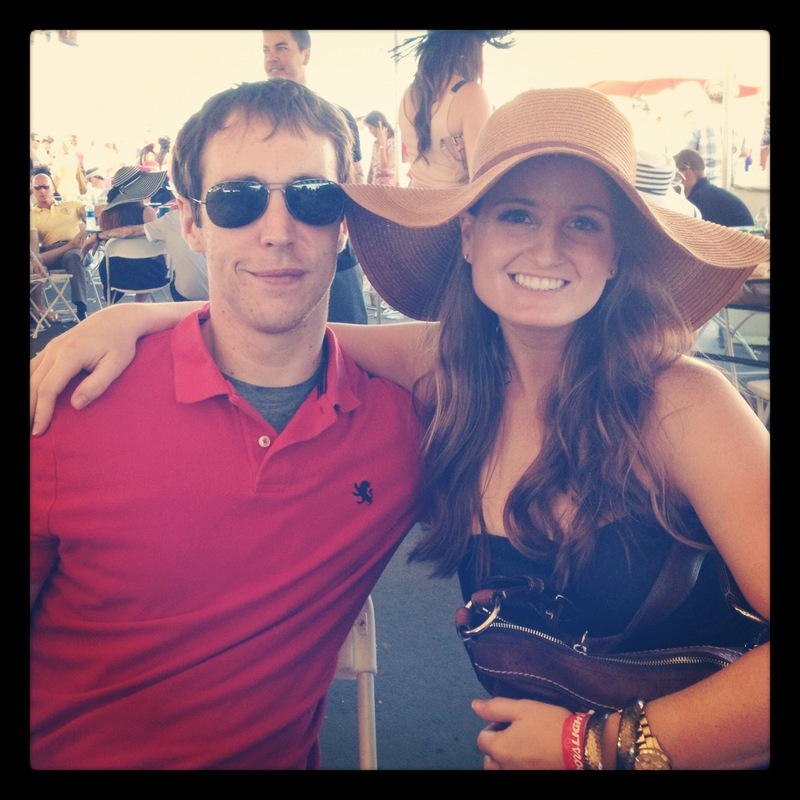 Opening Day at the Del Mar Thoroughbred Club! 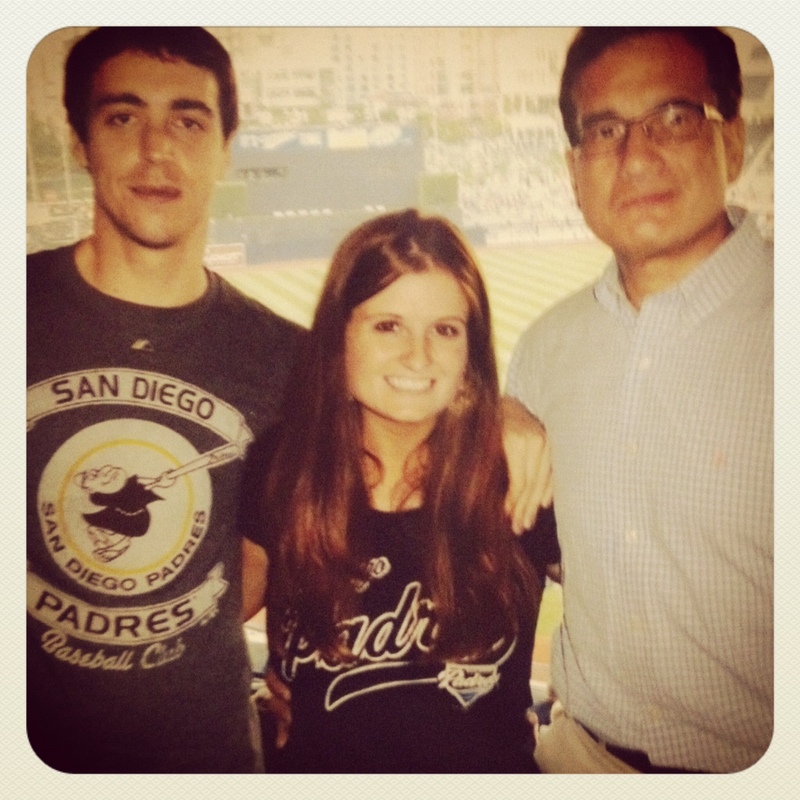 At the Padres’ game with my Dad and the Mr. 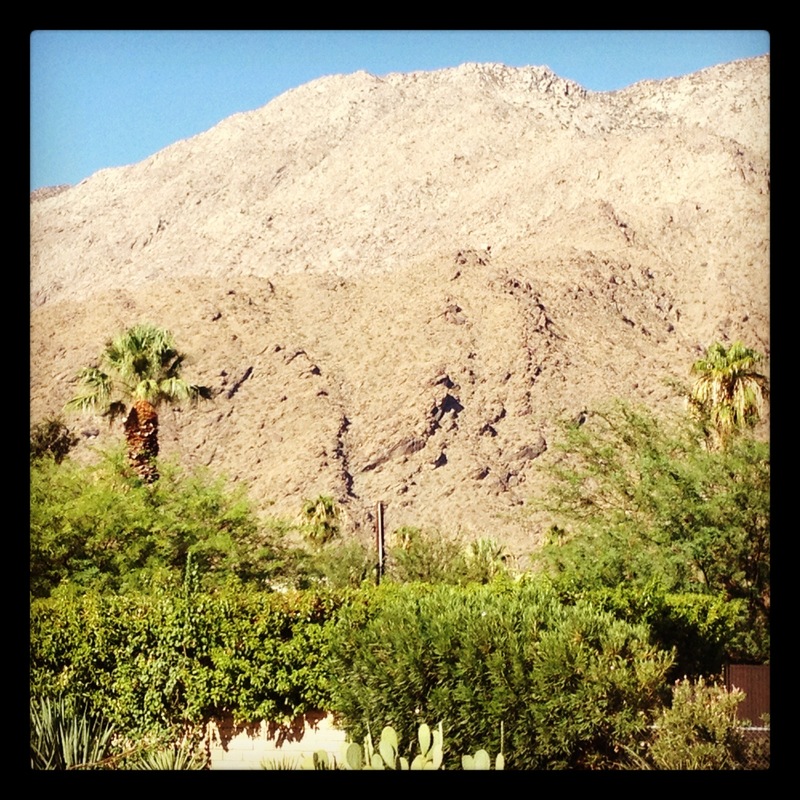 The mountains in Palm Springs, CA. 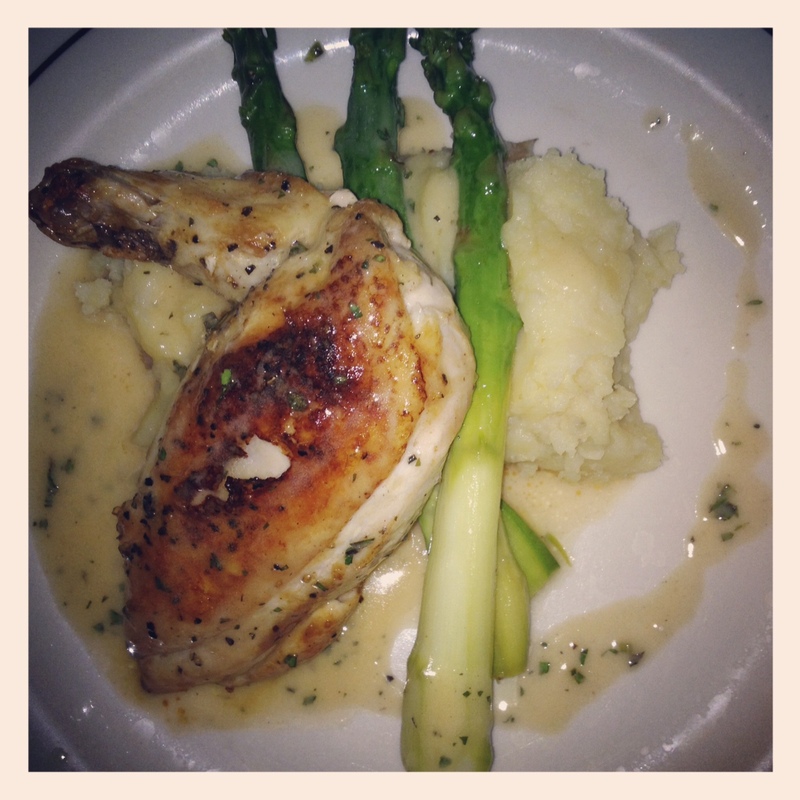 A family-style dinner for girl’s night out in Palm Springs. That’s what I’ve been up to lately. How about you? I’m so jealous of you after this post!! I have been dying to see the Beatles “Love” show—it must have been so amazing. 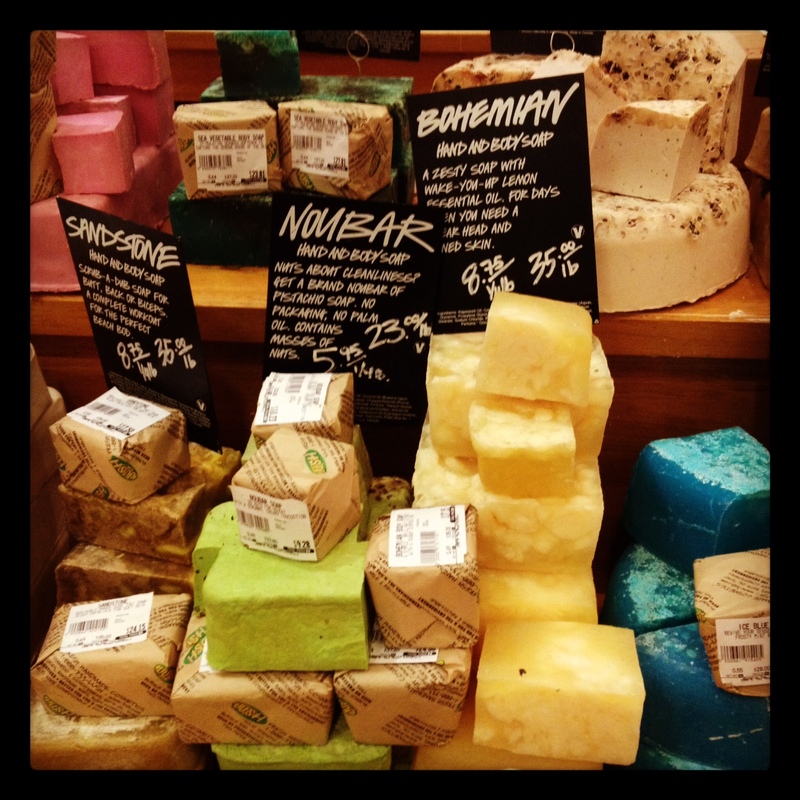 Also, I used to have an apartment next to a Lush store…it smelled better than I can even describe. I love their stuff! Have you tried Lush’s Buffy? It exfoliates and moisturizes at the same time. I’m kind of obsessed.